Tmall global has become the place to be for those companies which want to increase their online sales in China. China is the fastest growing e-Commerce market in the world. During 2013, the global e-commerce sales were $889 billion and China became the largest e-commerce market in the world with $314 billion. Chinese consumers are increasingly choosing e-commerce over physical retail shops. In 2013 online spending per Chinese consumer accounted $1,040 and it’s expected to increase to $1,880 in 2018. 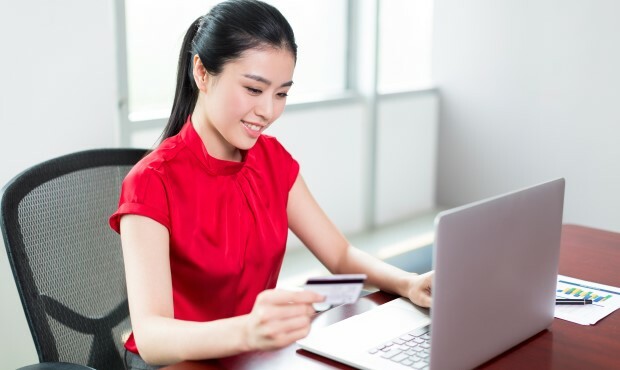 As reported by eMarketer, in 2018 China will account for more than $1 trillion in e-commerce sales which means over 40% of global internet commerce. Due to this great expectation, companies are looking for enhancing their e-commerce presence in China. 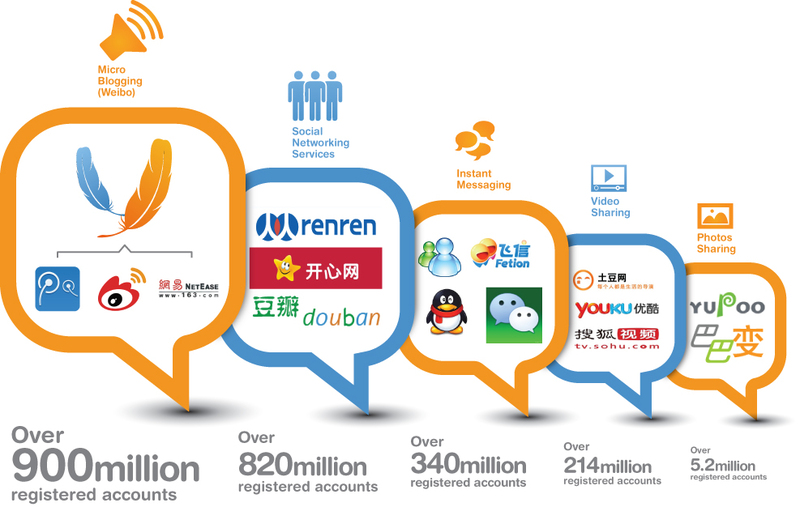 Tmall Global was launched last February by Alibaba, the largest online sales company in China. The sales of Tmall international have increased over 10 times since its creation. By the end of November, more than 5.000 foreign brands had launched official stores on Tmall Global and the transactions of only 30 of those stores accounted for 1.6 million U.S. dollar. Tmall Global will become the largest e-commerce platform in the world very soon. Thanks to Tmall Global international brands have the opportunity to sell their products in China without the need to have a physical presence in the Asian giant. Over the last months, many foreign companies have opened a store on Tmall to commercialize their goods across China. What do Tmall Global for International brands? Tmall is an effective method for companies that want to expand their business to China. Through this online marketplace, brands are able to reach a vast number of consumers with a minimum investment. A large number of online shoppers prefer Tmall as their e-commerce channel because they trust in the veracity and quality of the products unlike other e-commerce platforms. In addition, shoppers can purchase both international and local brands and have access to a huge number of products that are not available in physical stores. Nowadays, many foreign brands have already opened an online store on Tmall. Through Tmall, brands have the chance to increase their brand awareness among Chinese consumers. Brands that have a minimum visibility or even no visibility in China should open a store on an e-commerce platform but instead develop their own e-commerce site. With 50% share in the B2C e-commerce market, Tmall is the best choice for foreign companies. With its massive popularity, Tmall is an efficient way for companies in order to showcase themselves to Chinese shoppers and to establish brand’s reputation across China, which is especially important for companies that don’t have a strong presence in the country. How can brands promote their Tmall stores? The first step is to open an online store on Tmall. Next step? Promote, promote, promote to attract consumers! For this, social media platforms are critical. Social networks are an important part of the Chinese daily life. Chinese netizens spend no less than 25h per week online, with 30% of that time only dedicated to social networks. Social networks allows brands to stay close to their customer, thus promote more efficiently elements of their business like a Tmall store. 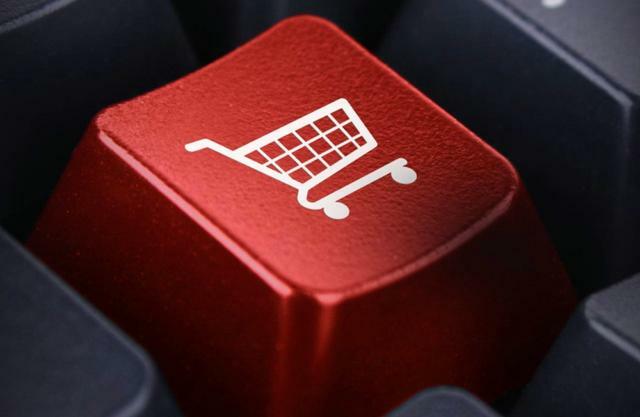 On their social accounts, brands must drive directly the consumers to their Tmall shop. In addition brands must set events within the platform to make sure that their shop stand out from the competitors. We know what has to be done in order to increase traffic to your Tmall shop, from design to promotion, do you want to establish and promote a Tmall shop? Contact us!